By Ashutosh KS in Gadgets. Updated on November 11, 2017 . For most of us, earphones are a must-have for commutes and jogs, in long queues and while waiting for friends, or just for relaxing and destressing after a hard day at work. We listen to our favorite tunes, audiobooks, podcasts, the news and more, and in this age of wireless gadgets, the wireless earphone throws the problem of unruly and tangled cables out the window. But truly modern and smart earphones can do a whole lot more. 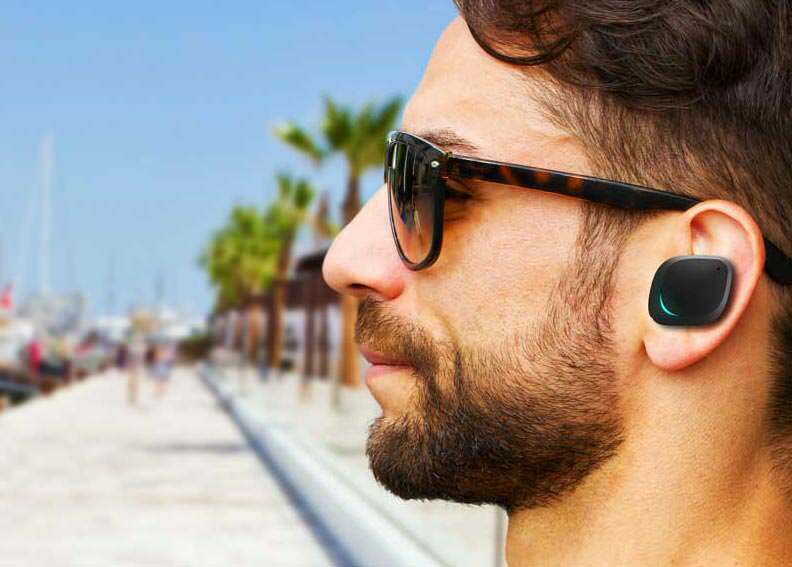 These earphones we are mentioning in this post today are smart: they monitor your body vitals, track your fitness, mute unwanted noise, and even enhance desirable sounds in real-time. They take the listening experience (they now listen to us too) to the next level. The Dash is a one-of-its-kind wireless headphone. Not only does Dash let you listen to its built-in music player, or from your phone’s music stash via Bluetooth, it also measures your body’s vital readings and track your fitness performance. It does the latter with real-time acoustic feedback which tells it, and us, about our movements (like pace, steps, and distance) as well as your body (such as heart rate, oxygen saturation, etc.). Its noise isolation feature blocks all unwanted sounds, making it a great listening experience, and its transparent audio feature lets you channel ambient sounds through the headphone. 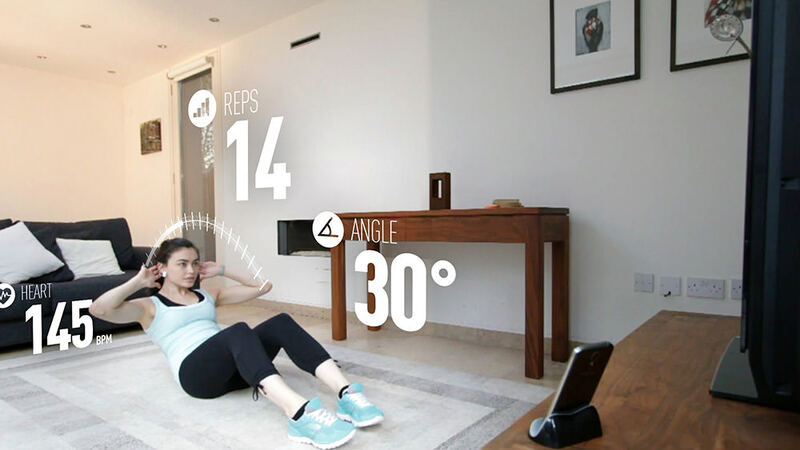 Lumafit is a personal interactive fitness coach designed to get you fit. It’s your virtual coach that starts with a fitness assessment and takes you step-by-step to becoming a healthier you. It’s capable of charting a fitness routine for the user based on his fitness levels, monitoring performance during the fitness routine, and providing feedback to encourage better results. Lumafit’s app tracks every exercise by its particular signature movement using an ear sensor and measures your body data like heart rate, calories burn, etc. Based on the data collected, Lumafit tell you tips to make your fitness sessions more effective and provide suggestions for whether you need to slow down, speed up, workout more etc. 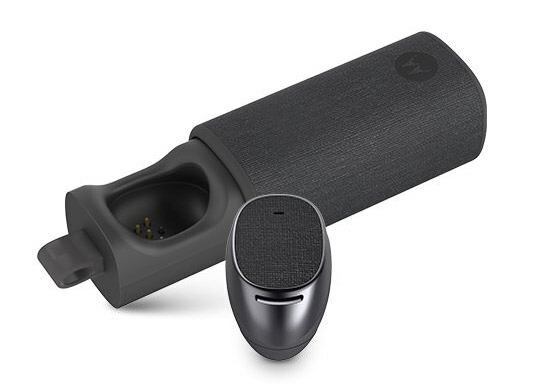 Moto Hint is a sleek wireless earbud with excellent audio capabilities. If you use voice control a lot with your gadgets, then this is the wireless earbud you should use. 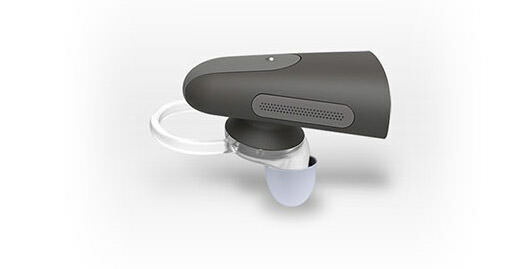 Pair it with your smartphone, and you can receive your incoming calls via the earbud inside a 150 feet range. It also provides improved volume control, noise reduction and echo cancellation, giving you a better audio experience. 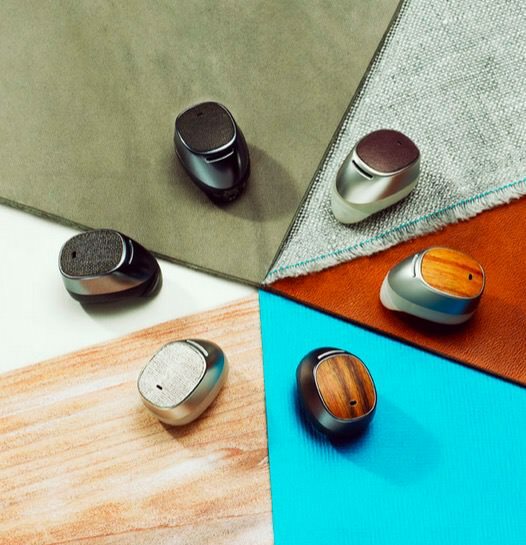 Moto Hint is now available in 6 different designs, brown or black leather, dark or light canvas, walnut and bamboo. 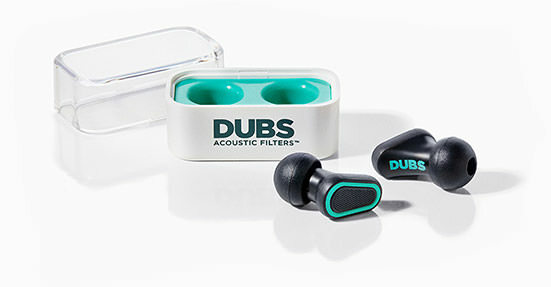 Dubs Acoustic Filters is a pair of innovative ear plugs designed to protect your ears without compromising on your listening experience. Dubs has a 12-decibel “Noise Reduction Rating” that proves its effectiveness among the hearing protection devices. Exceptional in its ability to target certain frequencies and tune out ones that may harm your ears, Dubs Acoustic Filters can be really handy in loud environments like clubs, concerts, construction sites, etc. by turning off unwanted sounds and protecting your ears from noise pollution. It’s available in four colors. Want to control your smartphone with head gestures? Then Elbee is the earphone for you. Not only can you use pre-defined head gestures to control your apps, music calls, volume, pairing and more, Elbee also allows you to use voice command to do the same, and more. Elbee also provides noise filtration and will remind you in case you leave home without taking it with you. Additionally, with its companion app, Elbee also works with home automation gadgets so you can control your lights, TV, temperature, doors, gates and more with the right gestures. 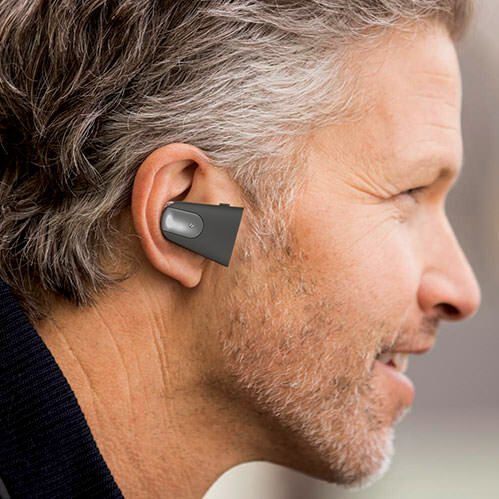 Dot is the world’s smallest Bluetooth headset to pack the latest in wireless and audio technology into two small buds that virtually disappears in your ear. They weigh a mere 3.5 grams. Dot supports aptX which minimizes audio sync issues and delivers high-quality audio. It also has a single multi-function button that lets you answer or end your calls with just a tap. Dot can connect up to eight devices via Bluetooth and comes with a portable and protective aluminum charging case. Dot fully charges in just 30 minutes and its charging case can charge it up to six times. 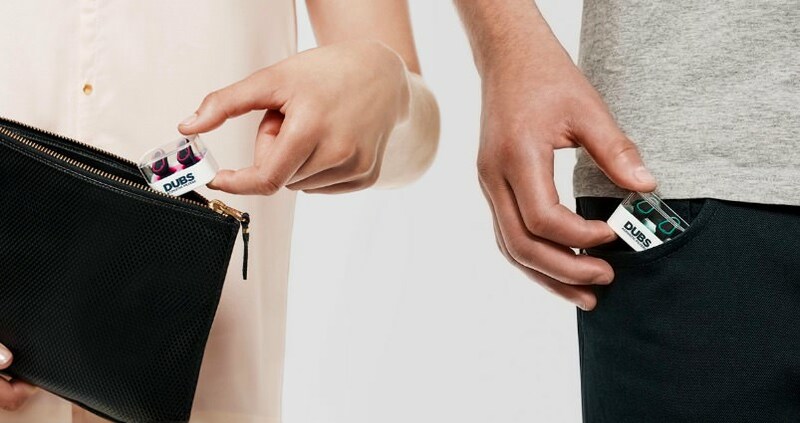 Cosinuss One is a wireless ear device that lets you constantly monitor all your vital signs. Ideal for athletes and regular exercisers, this device lets you track your heart rate, heart rate variability, hydration elvels and body temperature during workouts to prevent overheating, over-doing exercises, and performance breakdownincidents. 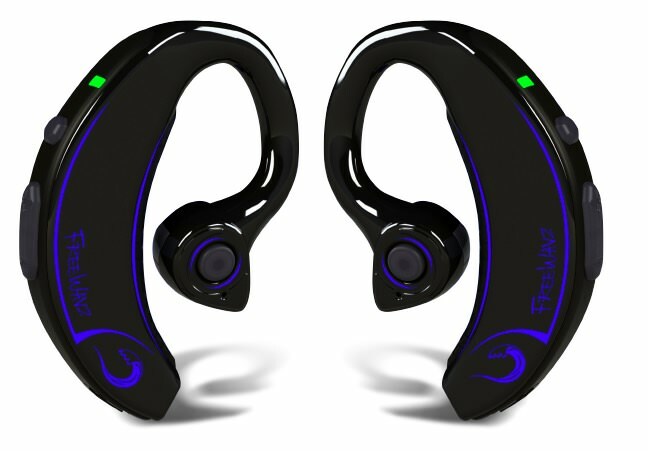 Cosinuss One can be wirelessly connected to any sports app, can be conveniently used in either the left or the right ear, and offers a battery life of up to ten hours. 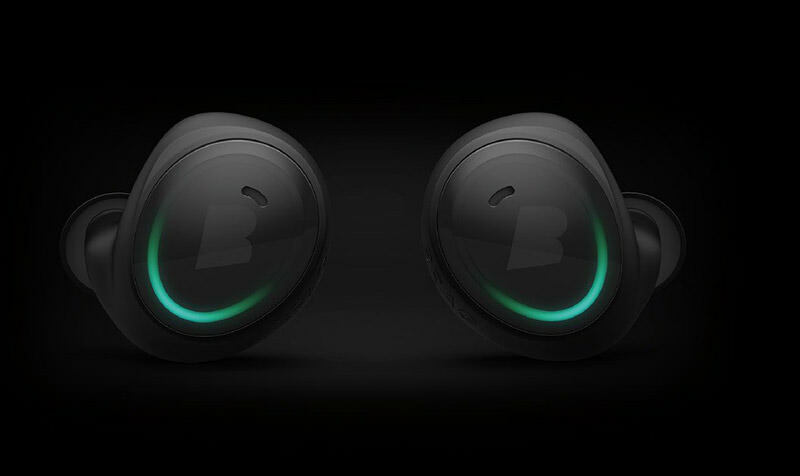 FreeWavz is a smart wireless headphone with built-in fitness monitoring. 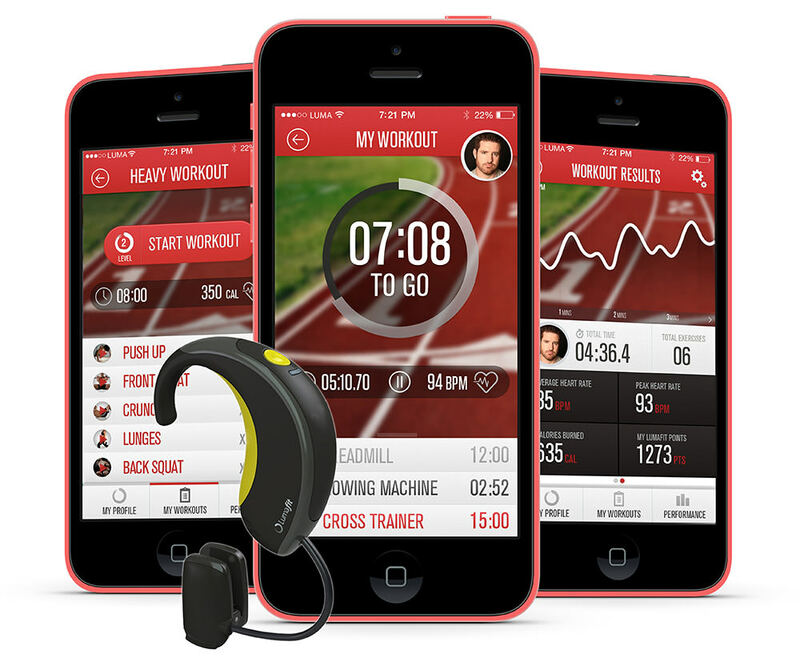 Designed to fit in perfectly with the contours of the ears, it provides users with fitness data when asked for. FreeWavz monitors your heart rate, oxygen saturation, calories burned, distance covered, speed, and duration of workout; and keep you informed via the headphones to get you more out of your workouts. The Freewavs app allows the configuration of the fitness metrics you want to hear and how often; and you can even modify the audio updates to be based on what exercise you’re doing. Soundhawk is a system that is great for people who work in noisy environments or have difficulty hearing soft speech over distances, either due to the conditions at the workplace or due to impaired hearing. The Soundhawk system consists of a mobile app, a wireless mic, and the Scoop earpiece. By increasing the strength of the sounds you want to hear, and decreasing the background noise, this device help enhance a user’s hearing ability in everyday life. It comes with a charging case, and in two colors, graphite (black) and sand (brown). ‘Here’ looks like an earphone but isn’t want. If you want to talk about immersing yourself with your audio environment, Here is going to be the gadget that will literally let you pick what you want to hear. Instead of listening to just tunes, with Here, you can suppress noises that you don’t want to hear like noise from traffic, a busy subway, office chatter, the loud plane engine; you get the idea. It also allows you to live mix a live music performance and tune it to your personal preferences, as and when you are listening in. Here is going to completely change the way people listen to their surroundings. Which is your favorite smart wireless headphone? Let us know via the comments.